A man died after being stabbed in an El Cajon alley early Sunday morning, police said. 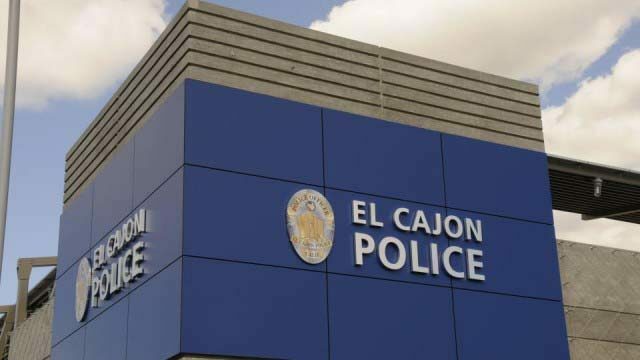 A woman told police she, her husband and another man were in their car in an alley between North Second Street and Shady Lane around 1 a.m. when her husband got into an argument with a man outside their vehicle, El Cajon Police Lt. Walt Miller said. The argument became violent and her husband was stabbed in the chest, the woman told officers, and she and the other person in the car drove to Grossmont Hospital in La Mesa to get her husband help. However, the victim died of his injuries at the hospital. Police interviewed the wife and witnesses several hours later Sunday and were able to identify a suspect, who was found and arrested near Wells Park in El Cajon, Miller said. Detectives were trying to determine if and how the suspect and victim knew each other. Police did not release either of their names.